Sixth Man Award or Not, J.R.’s Focus is the Postseason. The Nuggets Will Represent The West in The Finals! Thats right, I’m going there! 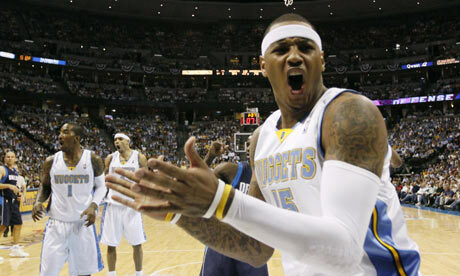 I would like to announce my prediction that the Denver Nuggets will represent the West in the finals. I know that some people will find this crazy but that’s because they dont know anything about the NBA.